These are pretty much always called Water Boatmen. 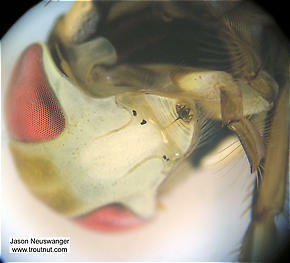 Water boatmen are very common in trout streams, but they aren't an important prey for most trout most of the time. Occasionally they are the important prey and trout feed on them selectively. This is especially likely in weedy mountain lakes and spring ponds.